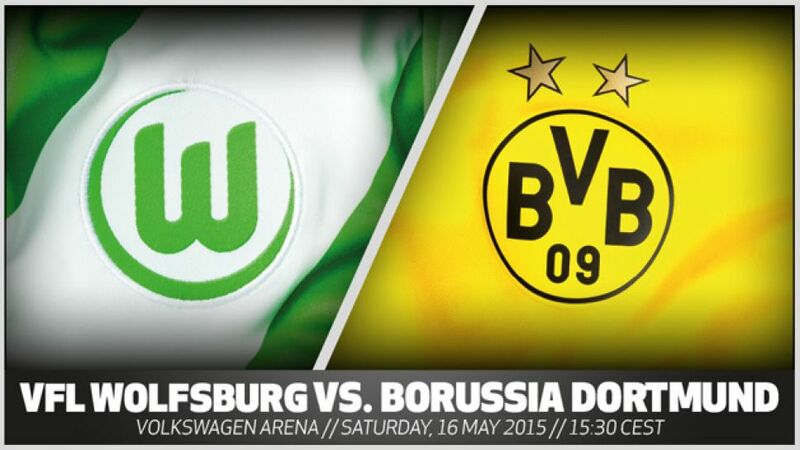 Wolfsburg - While this weekend's chief focus in the Bundesliga may be on the relegation issues, there is still plenty to play for higher up the table, with both VfL Wolfsburg and Borussia Dortmund pursuing their own goals in their Matchday 33 clash (kick-off 15:30 CEST / 13:30 GMT), their first of two meetings inside a fortnight. The Wolves are looking to wrap up second spot behind FC Bayern München while Dortmund have a place in the UEFA Europa League still to seal, but both will have marked out this game as an opportunity for some reconnaissance ahead of their meeting in the DFB Cup final in Berlin on 30 May. "Now it's time for shooting at BVB:"